Is anyone familiar with the Six Degrees of Kevin Bacon? The game is based under the assumption that any actor can be linked through his or her film roles to actor Kevin Bacon within six steps. I was having a bizarre thought while editing this week’s Podcast and took it a step farther. Do the fan film makers Fanboy Will and I talk with fit into the game? In some cases – very, very easily. Sometimes I think people get so enamored with “celebrity” we don’t realize how attainable or how we regular folk connect to these so called “stars”. So I took this week’s guest Chris Bouchard and put him to my hypothesis. Actually, Chris was pretty easy. But let’s play and maybe next time it will be a little more challenging. So onto the game. Onto Six Degrees of Kevin Bacon. 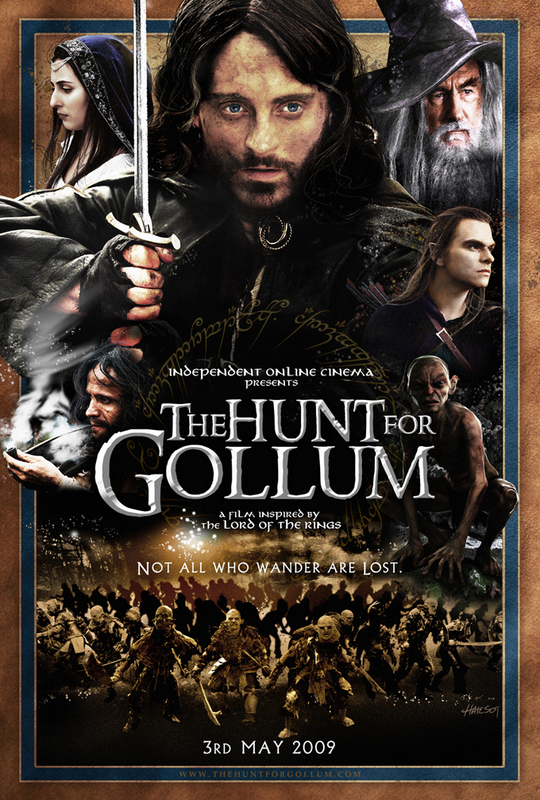 1) Chris Bouchard directed Max Bracey is The Hunt for Gollum. 2) Max Bracey portrayed Baby Superman in Superman IV: The Quest for Peace. 3) Superman IV: The Quest for Peace starred Gene Hackman. 4) Gene Hackman was in Get Shorty with John Travolta. 5) John Travolta was in Broken Arrow with Christian Slater. 6) And Christian Slater was in Murder in the First with Mr. Kevin Bacon. So I give you Six Degrees of Kevin Bacon. 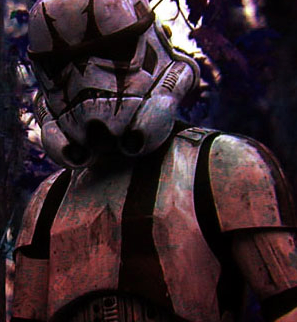 A game even the fan film lovers can play. Welcome back to the FFP! It’s a new year, and we’re starting it off with a doubleheader! First up, Christopher Moshier (The Fan Film Follies) will be chewing the fat with Tim Brown. Tim stops by to tell us a little about the third annual Superman Celebration Fan Film Competition. For further details on the competition, and how you can be a part of it, check our previous entries below..
Our second guest is none other than Clutch, the man behind the brilliant new Star Wars Fan Film, currently blowing up the internet, Makazie One! Check out the film at the official website, and be sure to check out Tim’s newest project, The Butterfly Chronicles, by clicking HERE. Enjoy! Listen to Episode 61 HERE, Enjoy!